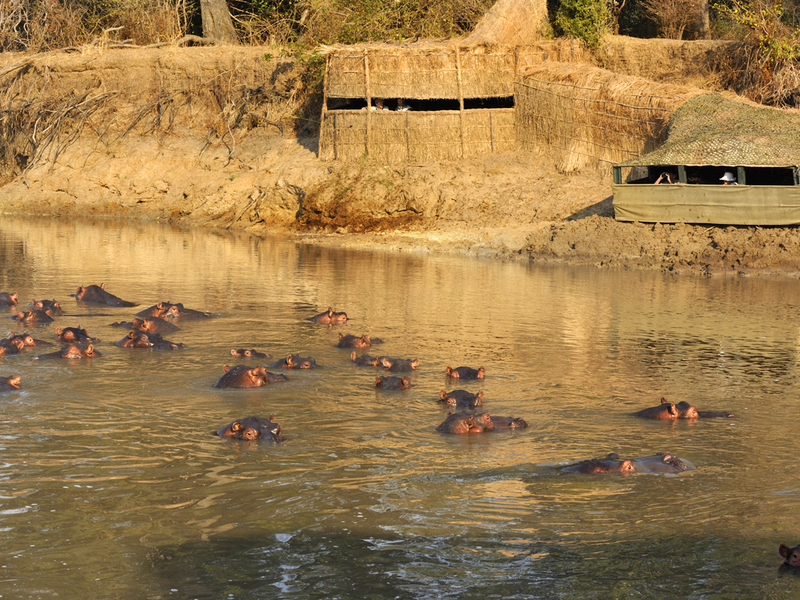 Kaingo was built in 1992 and is Shenton Safaris’ flagship camp. 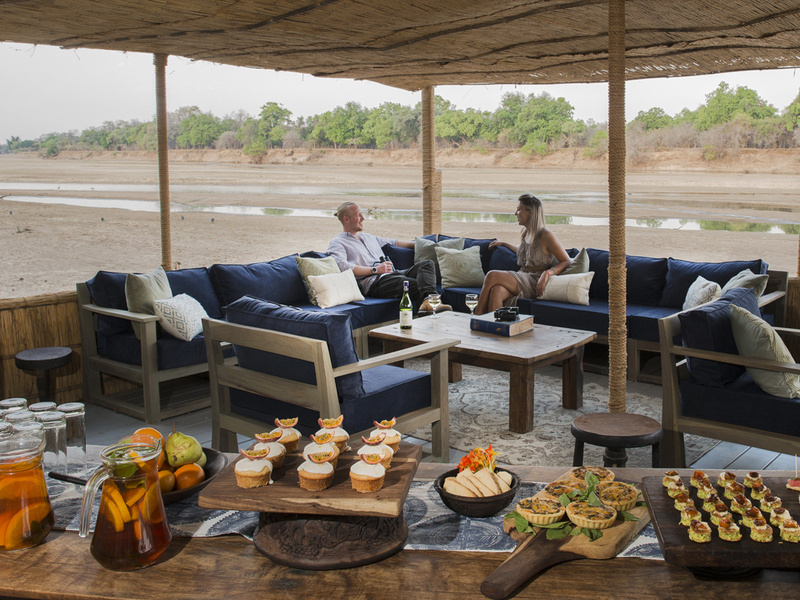 Here, six chalets sit idyllically along the Luangwa River. 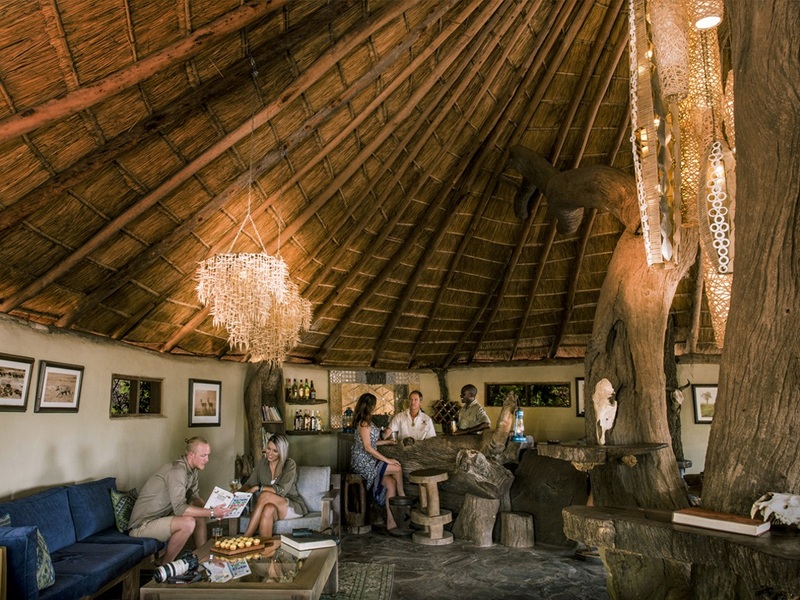 Kaingo is designed simply, to make you feel at home in the bush and to offer you a chance to get close on safari the Shenton family way. Kaingo means Leopard in the local Nyanja language, which is fitting as our camp has a long history with these incredible felines. The name itself came about due to the resident female leopard, Goldie, who liked the idea of Kaingo so much, she took up residence in one of the chalets. Guests staying at Kaingo have an amazing opportunity to sleep out on the Elephant Hide Star Bed. 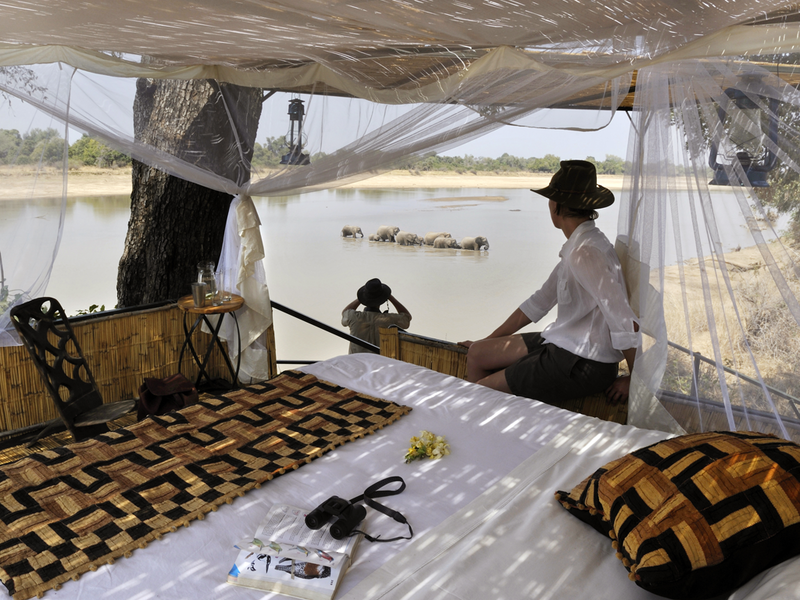 An incredible viewing platform above the Luangwa River is your private treehouse for the night. Kaingo has access to Shenton Safaris’ unique network of photographic hides. When it comes to getting close – especially with a camera – these fantastic hides offer a diverse range of animal viewing. 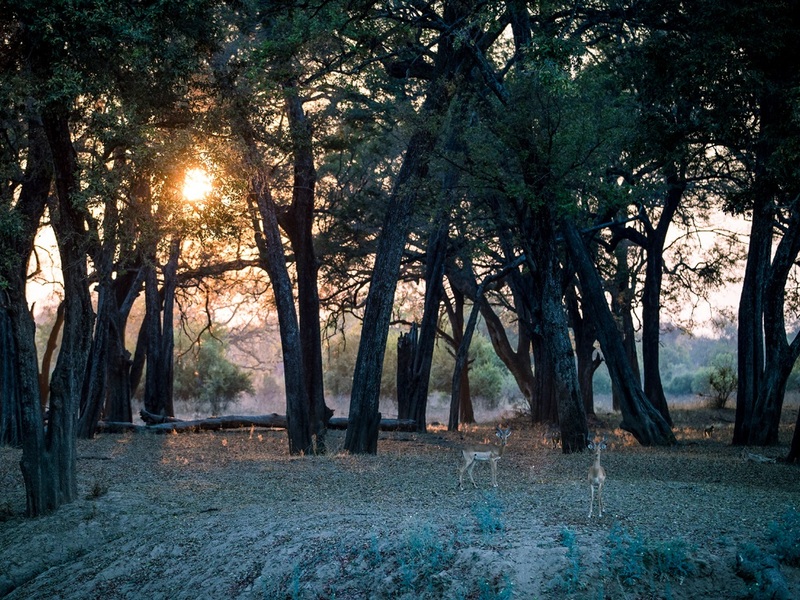 Kaingo’s territory is an intricate road network made up of several loop roads that run along the Luangwa River and slightly inland. These road networks are created by Shenton Safaris every season, in the 80km2 area we operate in there are roughly 120km of roads available to our guests. They say, “a picture speaks a thousand words” – but these pictures of Kaingo may just leave you speechless.